Are you spending Valentine’s Day in New York? While going out for a special dinner or drinks at a cocktail bar is always a great idea, we have other suggestions. Make the most of everything that New York has to offer and have a one-of-a-kind date this year. Sophistication and romance await in Hornblower’s special Valentine’s Day-themed cruises. 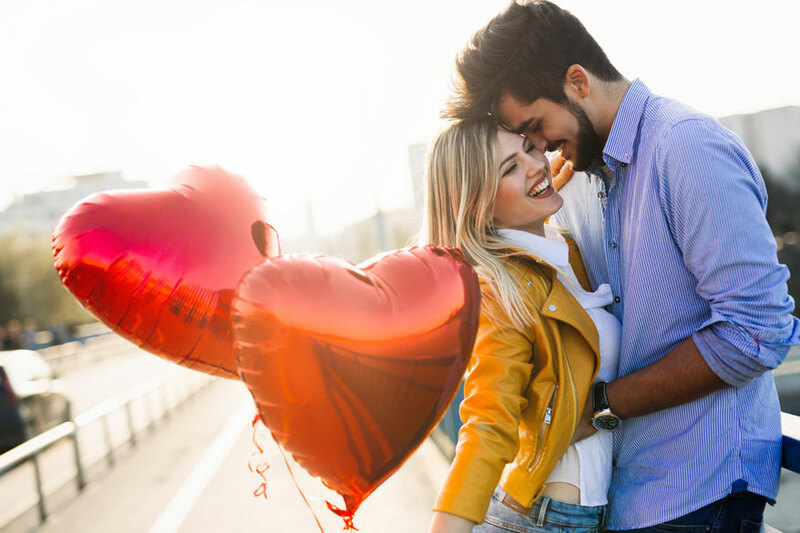 Choose from an elegant Valentine’s Day Dinner on February 14, 2019, a casual Valentine’s Weekend Brunch or a Valentine’s Weekend Dinner on February 16, 2019. All cruises include meals or appetizers, drinks, entertainment and stunning views of the Manhattan skyline, Hudson River, Statue of Liberty and more. Duration and cost vary. The Couple’s Spa is an Upper East Side haven for lovebirds, especially on Valentine’s Day. The experiences available include a 70-minute Swedish and deep tissue massage, a beautiful flower bath or a relaxing massage with aromatherapy. If you want to splurge, book an Enhanced Couples Flower Bath package that includes aromatherapy, exfoliation, essential oils bath and wine! Some of the most endearing romances of all time can be found on Broadway. For those who have experienced the pain of unrequited love, The Phantom of the Opera will pull their heartstrings. On the other hand, Pretty Woman is a light-hearted and joyful musical based on the iconic film starring Julia Roberts and Richard Gere. The latest love story in Broadway is The Prom, a musical about inclusion, diversity, love and tolerance. A great way to express love is by giving back. Why not do it in a fun and healthy way? On February 9, 2019, go to Hell’s Kitchen dressed as cupid and/or in your favorite underwear to run a mile for a great cause! All funds help Cupid’s Charity, an organization that raises money for research to help end neurofibromatosis. Registration starts at $40 and includes the run, music and a post-race party. Do you love adventure, puzzles and exploring? Then, register for the Amazing Valentine’s Day Scavenger Hunt on February 16, 2019. You can sign up as a couple or as a team, and you’ll have three hours to follow Valentine’s Day-themed clues, overcome physical and mental challenges and solve the puzzle. The first step to a romantic getaway is finding a great hotel. Consult The Manhattan at Times Square special hotel deals and stay in the heart of New York!